Choose your apartment style, select your dates, then put in promo code "MEM" to get our Special Member Prices. Enter the promo code ‘MEM’ or call us on (03) 9642 4220 and quote the promo code ‘MEM’. 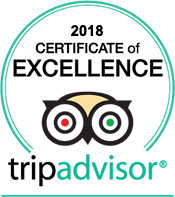 Choose your apartment style, select your dates, then put in PROMO CODE "MEM" to get our Special Member Price. Book your members rate now enter the promo code ‘MEM’. Or call us on (03) 9642 4220 and quote the promo code ‘MEM’ for your discount. Docklands Private Collection of Apartments offer self catering holiday and executive apartments in Docklands, Melbourne. 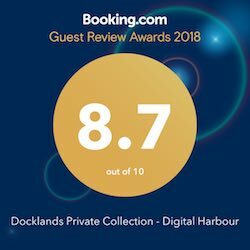 Our serviced apartment accommodation is located on the waterfront at Docklands, and you can choose a 'Harbour View' apartment or 'City View' apartment. Serviced apartments are an alternative to a Hotel and provide more room for you to enjoy cooking, refrigeration and washing facilities in the convenience of your apartment. Docklands accommodation puts you in an excellent location within walking distance to Etihad Stadium, Melbourne CBD, restaurants, entertainment and sporting venues. A tram ride to the Australian Open Tennis, Crown Casino, AAMI Park, MCG and Grand Prix. View our Location Information for more details. 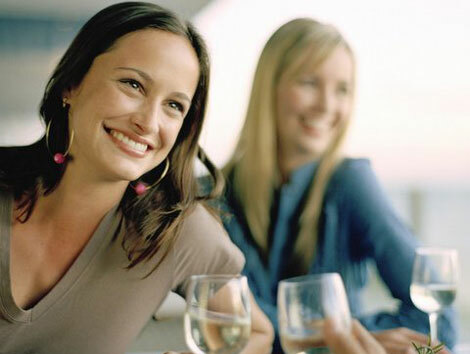 The Docklands precinct has many restaurants to choose from for breakfast, lunch or dinner. For those who want to self cater NewQuay has a well stocked convenience store, Asian shop and bottle shops. 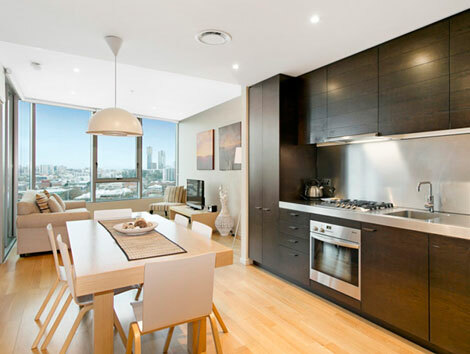 Enjoy FREE Wifi, Foxtel, gourmet kitchen appliances and more in your modern apartment. Choose your apartment to suit your requirements for a short stay or long stay. Self catering apartments to suit business executives, families and holiday travellers. Etihad Stadium, Melbourne CBD, entertainment and sporting venues. Get One Night For FREE! At Docklands Private Collection of apartments we strive to provide a ‘home away from home’ for your long stay, providing a relaxing environment with all the facilities you would expect including Free Wi-Fi and Foxtel TV. Choose from large, medium or small apartments. We have a selection of 1,2,3 Bedroom apartments to suit all budgets with great savings for you on long stays!